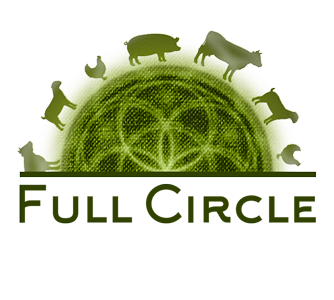 Buy beef in 1/8, 1/4 or 1/2 potions of a whole cow produced right here at Full Circle Farm. 100% Grassfed on our fertile pastures. Stock up and save and relax when it comes time to prepare dinner because your freezer is full of locally produced, nutrient dense beef!